Vacuum cooling is the fastest and most cost-effective cooling system for “oven-hot” rolls, bread, cakes and pastries in the bakery sector. Our vacuum cooler is designed according to the prevailing requirements of vacuum cooling and is suitable for 1,2 or 3 rack trolleys or thermo roll containers. 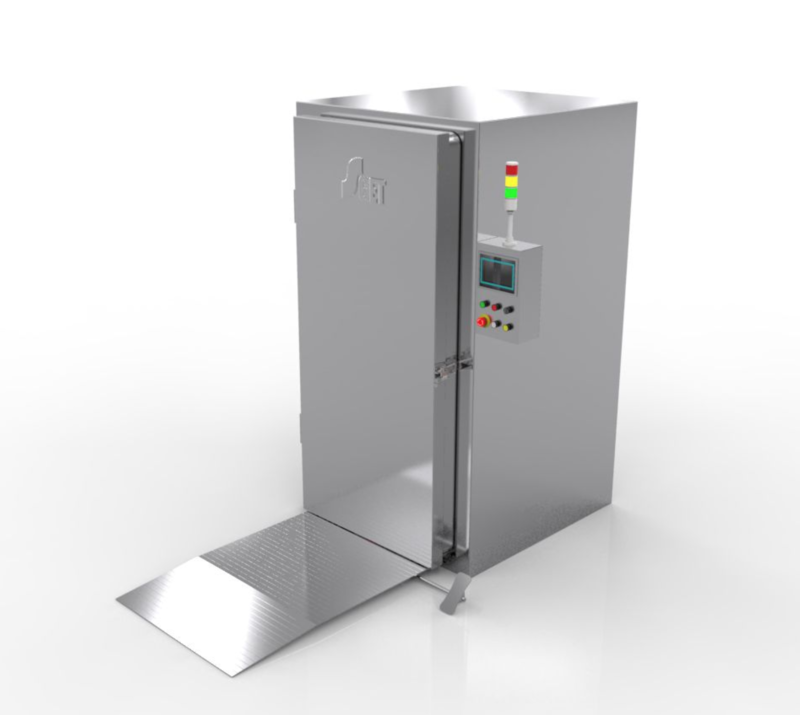 It helps you produce more and better bread in your bakery on less space. 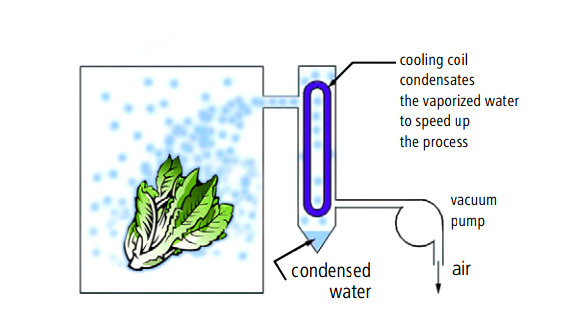 Vacuum cooling not only cooled but also continue the gelatinisation of the starch and denaturation of the protein. This reduces the baking time by up to 40%. In addition, the evaporation of residual water in the bread completes and makes the product crispier with greater longevity. It also brings greater volume and better aroma spread to the bread. 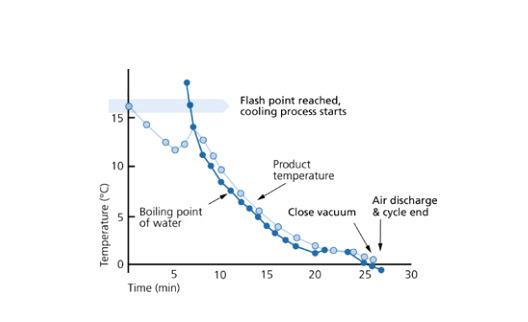 Thanks to the great shortened cooling duration and reduction in baking time achieved by our vacuum cooling technology, you are able to save enormous baking power and undergo further processing immediately such as filling , icing, cutting and packaging.